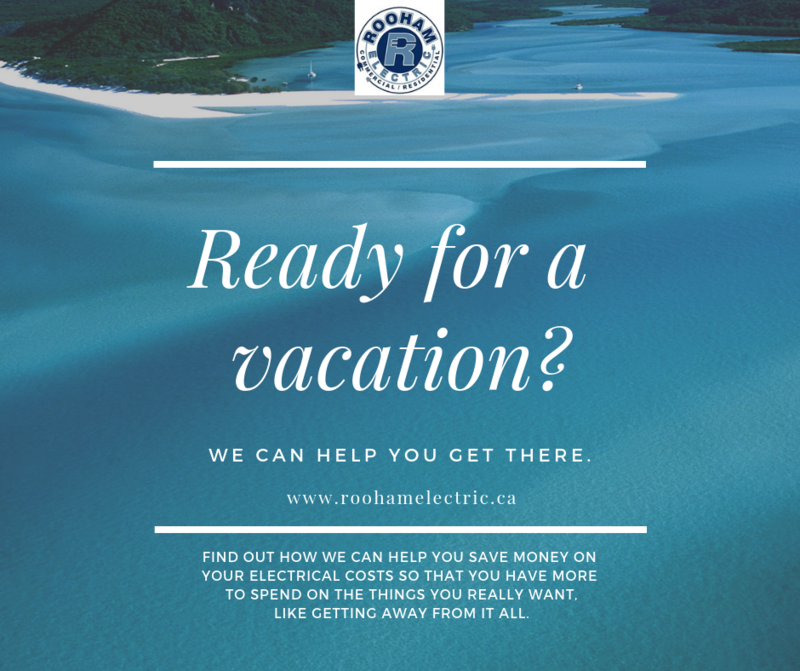 We can help you get there sooner by saving you money on your monthly energy bills. How you might wonder? Converting your bulbs in the house to LED, offsetting your hydro bill with some grid tie solar and making sure your appliances have a good energy star rating are just a few options. Give us a call to learn more. Let us help you get away from it all, sooner.